Samsung’s next flagship phone, the Galaxy S10, has entered production, a source told The Investor. But reportedly, the first wave of these phones won’t include 5G-capable devices. 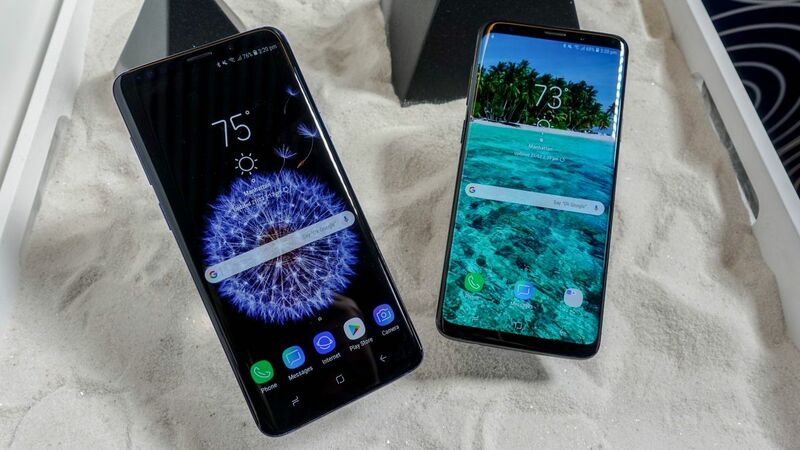 The source claimed that Samsung started mass production of Galaxy S10 phones at its manufacturing lines in Korea on January 25 – but these are models running on 4G. That flips the previously-understood arrangement wherein those factories would produce the 5G variants, while facilities outside Korea would handle the 4G editions. “The 5G Galaxy S10 is still in the pipeline and will start being produced later during the first half,” the source told The Investor (presumably, the first half of 2019). A previous rumors alleged, Samsung’s 5G S10 would be released on March 29, but without any more concrete info on launch dates, it’s impossible to tell whether this represents a slipped delivery date or if it was the plan all along to roll the 5G model out later in the year. The source affirmed a few other details we’ve heard so far, like in-screen fingerprint sensors across all three Galaxy S10 models, a triple-lens camera and a pre-installed screen protector. “All three S10 smartphones will house a fingerprint sensor beneath the screen allowing users to identify themselves in a more convenient manner than before,” the source told The Investor, countering a rumor we heard before that the cheapest model will have a side-mounted sensor. We’d heard rumors that two higher-end models, the Galaxy S10 and Galaxy S10 Plus, are expected to have an ultrasonic fingerprint sensor to map prints in three dimensions, while the less-expensive third version will have an optical sensor to create 2D print images. We’ll have to wait for further Samsung S10 leaks to get a clearer picture of what’s coming in the new S10 phones – but we’ll see who was ultimately right when Samsung officially unveils the devices at its Unpacked launch event on February 20.